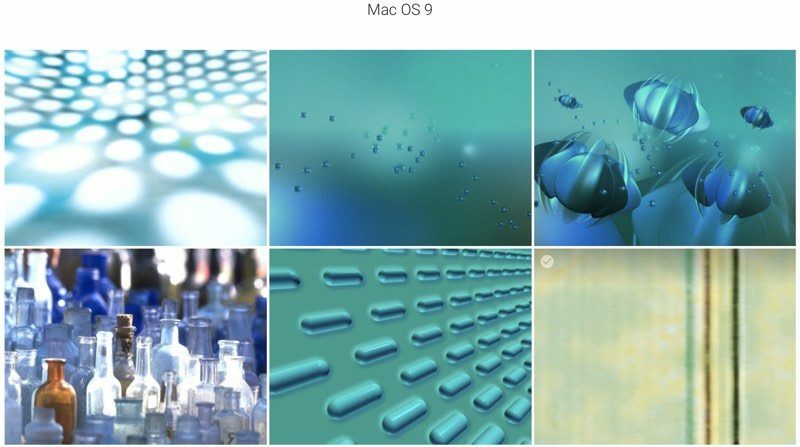 Over the weekend, Reddit user Nucleam shared photo albums containing archives of all of the different wallpapers that Apple has offered for iOS and macOS, providing an interesting trip down memory lane. There are two separate Google Photos albums for iOS and macOS, with images dating back multiple years. 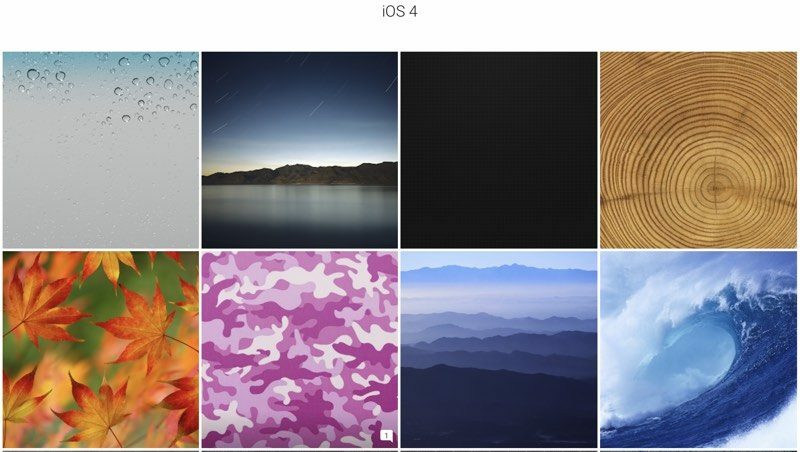 The iOS album, for example, contains wallpapers from iOS 3 and beyond, along with promotional images Apple has used for advertising purposes, images from WWDC and special events, and more. The macOS album features wallpapers dating back to System 7, with images from Mac OS 9, all the versions of OS X, and more modern wallpapers from the newer versions of the Mac operating system. Event wallpapers, such as those used for the 2017 iMac and the 2017 MacBook Pro, are also available. As The Loop pointed out this morning, this is an excellent collection of wallpapers that's worth checking out if you want to revisit (and use) some of Apple's past wallpaper options. EDIT: And he's asking for donations?! You didn't post it on Reddit. Macrumors is more likely to pull things from its own forums rather than Redd.. oh... wait.. Nevermind. Well I will use your link instead, and I will give you no money! All your good deeds will come back to you. God bless you for not being a douche and asking for money. Yours are better. I don’t like these ones. Mine actually come straight from the OSes, as I literally installed every OS on my various computers, and pulled them directly from the OSes and compiled them into a folder. I thought it was a zip file. Was going to download it on my iPhone. Don't want to save one file at a time. Check this link below ↓ -- if you go to his Dropbox link and choose to "direct download", it'll come in as a single ZIP. I still use the Mac OS X 10.4 Tiger default blue background on both my notebook and desktop, it literally never gets old.